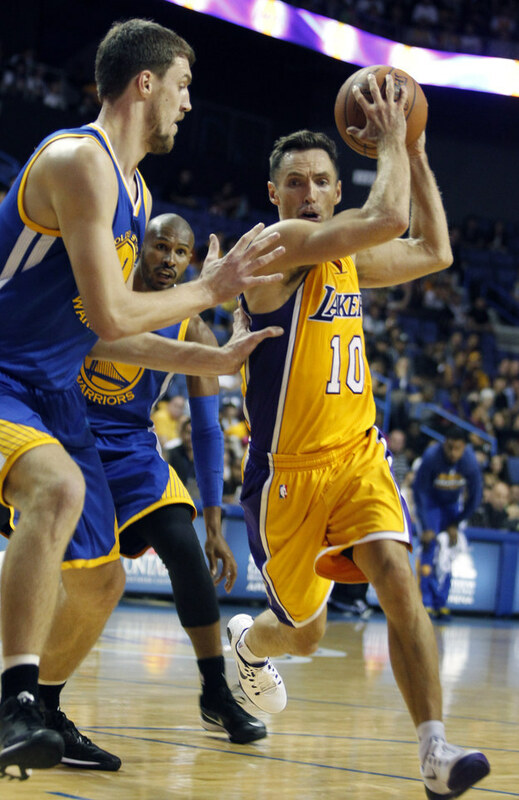 After a 19-year-career on the court, that was hindered by injuries in the last three years, Los Angeles Lakers guard Steve Nash announced Saturday that he is ready to retire. Eight-time NBA All-Star Steve Nash announced his retirement Saturday in a letter addressed to fans, expressing trepidation in leaving a game he’s played professionally for 19 years. Nash was a sharp shooter on the court known for his speed, but also leaves the NBA with 10,335 assists — the third highest figure in the league’s history. With an accuracy of 90.4%, he also retires as as the best free-throw shooter in NBA history. Leading the NBA in assists 5 seasons, @SteveNash completes career with 10,335 assists (third all-time). Thanks for the memories, @SteveNash! Nash’s retirement had been expected for some time. The Associated Press reported a persistent back problem had been keeping Nash from playing any games this year. He had also been struggling since he was signed with the Lakers in 2012, breaking a leg in his second game. 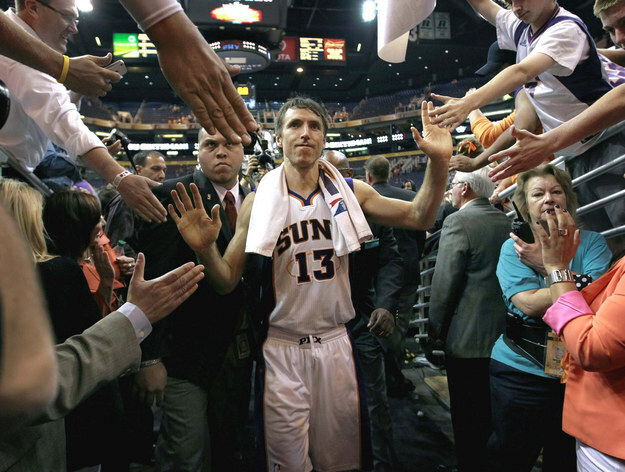 The peak era of Nash’s career was perhaps during his time with the Phoenix Suns, where won his MVP awards in 2005 and 2006. However, it was also a time where a championship was just outside the team’s grasp.